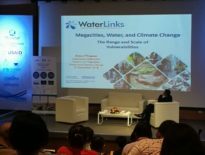 SCPW participates in the Transitions in Urban Waterfronts working group at the APRU Sustainable Cities and Landscapes Conference 2018 (HK) – The Society for the Conservation of Philippine Wetlands, Inc. 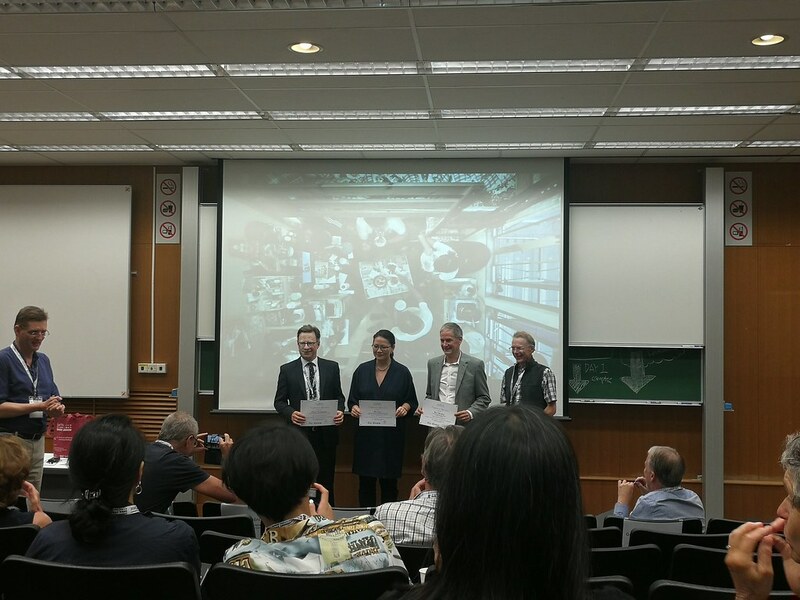 The SCPW participated in the 2018 APRU Sustainable Cities and Landscapes Conference held at the HKU from September 6 to 9, 2018. The conference is part of the activities of the Association of the Pacific Rim Universities’ Sustainable Cities and Landscape Hub which aims to advance the sustainability of human societies, focusing on the relationship of the cities and landscapes across the Pacific Rim. The APRU was established in 1997 by universities in the Asia Pacific to bring together thought leaders, researchers, and policy-makers to exchange ideas and collaborate on effective solutions to the challenges of the 21st century. The conference is the second of its kind being held, with the first held at the University of Oregon. The conference is organised around working groups which focus on specific aspects of sustainability of cities and landscapes. 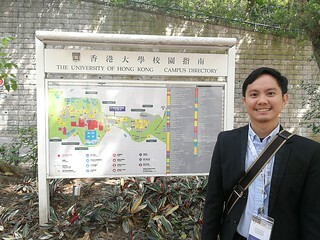 From 9 working groups at the first inaugural conference, the Hong Kong University conference had 11 working groups. The SCPW participated in the Transitions in Urban Waterfronts working group. The conference discussed the management of the nexus between cities and their surrounding landscapes and other pressing sustainability issues, including the degree to which connections to regional landscapes provide health, vitality and a sense of place to urban residents. 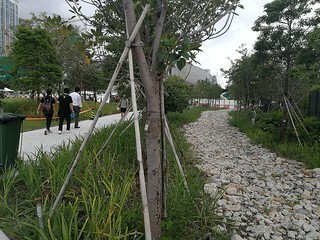 The conference had a city-landscape system approach as a response to numerous “sustainable” solutions failing due to lack of understanding as whole. 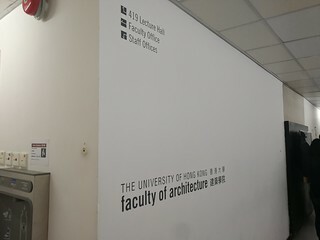 The conference was held at several buildings within the Hong Kong University campus located at Hong Kong Island. The SCPW was represented by Aaron Lecciones and other delegates from the Philippines included UPLB (CHE-DCERP) Professor and SCPW Trustee Dr Ma Catriona Devanadera who participated in the Vulnerable Communities workshop, Prof. Sharon Macagba from the UPLB College of Human Ecology Department of Community and Environmental Resource Planning (CHE-DCERP) who participated in the Sustainable Urban Design working group, and Instructor Mathew Harvey Peralte from the UPD Institute of Civil Engineering. The Transitions in Urban Waterfronts working group (TUWwg) was headed by Anne Taufen from the University of Washington Tacoma Urban Studies and Ken Yocom from the University of Washington Seattle Landscape Architecture. In cities throughout the Pacific Rim, waterfronts are hybrid spaces of transition and development. Urbanization has wrought profound environmental damage in these zones of previously rich biotic life and primary productivity; additionally, the social, economic, and environmental benefits that waterfronts enable and support are unevenly distributed among human populations of urban regions, so that they are sites of accumulated inequity, accessible and generative for a relatively small percentage of the people living in a metropolitan area. Because waterfronts and in particular their maritime and port functions have been shaped by dominant patterns of competitive development, many coastal cities have struggled to reclaim the regional bio-function and broadly shared cultural values of these urban spaces. This working group sets forth an agenda for better understanding changes underway for urban waterfronts on two key dimensions: performance and access. 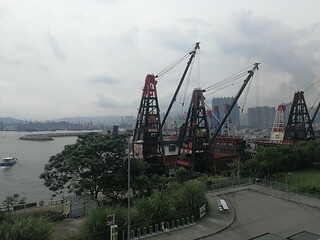 Performance encompasses the mechanics of what happens in waterfront spaces, including typological configurations of economic performance (shipping, trade, tourism, retail); environmental performance (species diversity, catchment morphology, biological health); and social performance (parks, trails, open shorelines, docks). Performance acknowledges that some uses will be prioritized over, or negotiated against others, and helps to illustrate, in empirical terms, the trade-offs involved. Access adds an explicit equity frame to such assessments, helping to surface the values that underpin typological distinctions among different waterfront configurations. Hierarchies of access will be examined through analysis of performance typologies, and also, importantly as they relate to discourses of development, politics, design and sustainability, and to governance structures and institutional norms that reach far beyond the scale of the waterfront itself. The SCPW would suggest adding grant applications on linkages for urban waterfront research as an additional possible target output for the TUWwg. 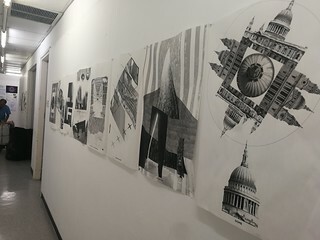 The group was introduced to the framework to understand this transition, which was comprised of a layer of perspective – hybridity (cyborg cities, etc. ); and two ways to assess the perspective – functional performance and hierarchies of access. Urban hybridity was discussed as a heuristic device in which discovery of typologies could be made – here the actor network theory and assemblage thinking were mentioned as ways to see change with rupture or disruption and without rupture, respectively. 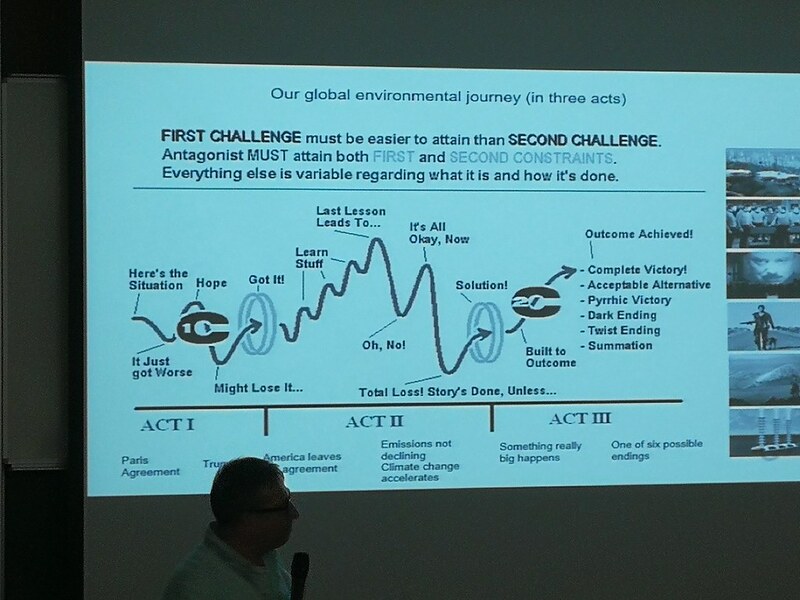 Functional performance was a measurable way of understanding how and action is performing; in the sense connected to the metabolism of Syngedouw – of how a city grows and dies, either essentially changing the thing it replaces or not. Items put on the table include the need to generate objectives, structured or non-structured arrangement (positivist or post-positivist) of setting measures of success. The need to be cognizant of not crowding out other values against a backdrop of certain predominant development pathways. Understanding the values that underpin and inspire performance and the intention to do so was also discussed (especially by Prof Nancy Rottle of the University of Washington). There was also discussion on the relationship of the working group with relevant SDGs. Heirarchies of access – was understood as an approach that includes the ability and right, as well as, permission for admittance of humans and non-human populations to the waterfront. This could be akin to Syngedouw’s circulation which touches on the circulation as a flow of capital, whereby urban spaces are a requirement for the circulation and flow in cities. There was a discussion also on how waterfronts might look like as they become spaces that support different values. A thought by Aaron included the need to understand if waterfront represents a bundle of commodities that a person can access to increase their entitlements and improve their self-improvement, along the lines of Amartya Sen’s capability approach? The TUWwg lead facilitators stressed the zero-sum game nature and transactionality of waterfront transitions – where there are concrete losers and winners. The participants were left to explore how performance is affected by access to the waterfront. Lastly, waterfront typologies were a contested issue as the delineation of waterfronts were messy. Did they include public spaces as well as private spaces? Were there identifying elements other than capital? There were no clear demarcations that might have not just reproduced old categories or rearticulating old space zoning. The thought about thinking of waterfronts as a recombination of spaces rather than being nostalgic about something lost was discussed vis-a-vis the recognition of the approach to hybridity. Aaron stressed the importance of wetlands on waterfronts and the many ecosystem services they provide urban communities – including provisioning, regulation, supporting, and cultural services, many of which are not easily replaced by any other means of development. Aaron also highlighted the work of the SCPW at Manila Bay to conserve mangroves and wetlands along the coast – especially those which may be critical for migratory bird species such as in the case of the LPPCHEA where the SCPW is working on the development of the Wetland Centre at the Las Pinas – Paranaque Wetland Park. Aaron also discussed the way Wetland Centres and their attached wetlands as a CEPA approach contributes to SDG on Sustainable Cities and Communities, particularly 4.7.1, 11.7.1, 12.8.1, 14.2.1, 14.5.1, 15.9.1, and overall as wetlands contribute both directly and indirectly (co-benefits) to the SDGS as a whole. The TUWwg was also introduced to a case sample of a greenfield waterfront development in Saemangeum South Korea. An overall view of the project can be found on Research Gate entitled: “The Saemangeum: History and Controversy”. More information on that development can be found on the internet including about displacement of waterbirds and from the EJ Atlas. 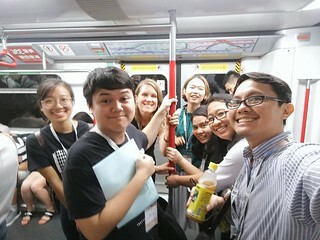 The conference included excursions to different locations around Hong Kong. 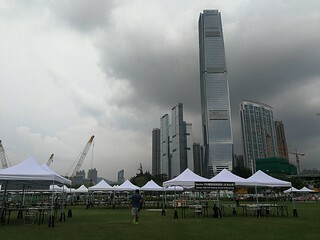 Aaron joined the excursion to the West Kowloon Cultural District, one of the largest cultural projects in the world located on Hong Kong’s Victoria Harbour. 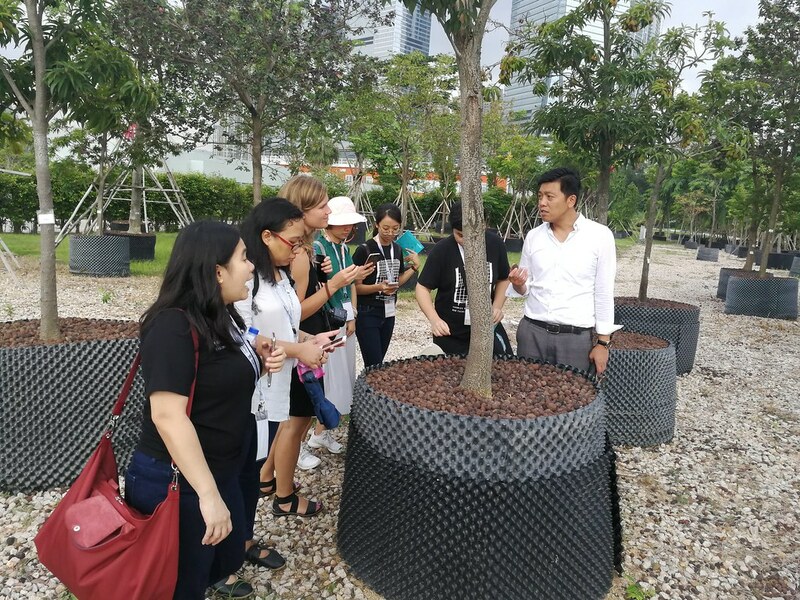 Here the excursion group learned waterfront development in the context of sustainable urban planning and experience the dynamics of the changing programs blending art and education in the open space. 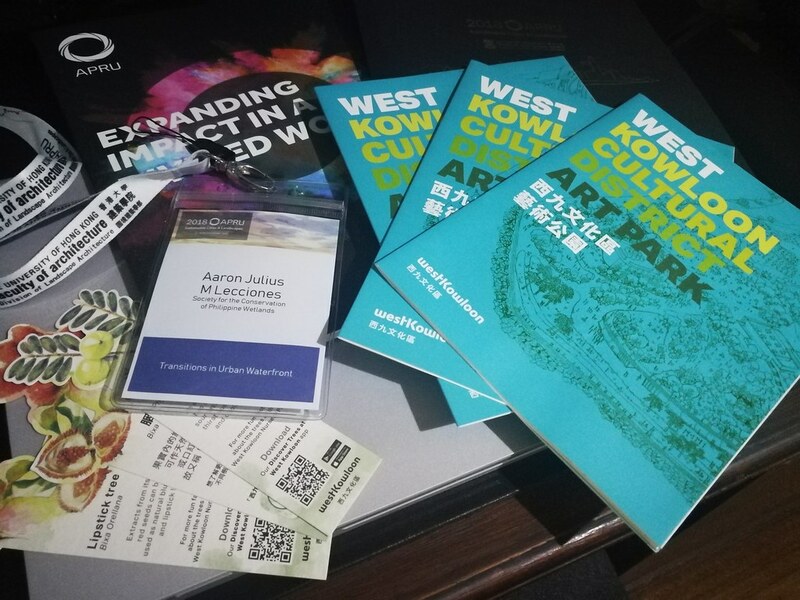 Mr Jason Teo of the West Kowloon Cultural District Authority presented an introduction and background to the project and toured the group to the spaces that were already open to the public. A plenary was held to tie together all the output of the 11 working groups and there were many interesting intersections among all working groups that is an opportunity for collaboration in the future. Hopefully, the conference organisers will provide the abstracts, documents, and presentations to the participants and the public so that information will be spread on such important and interesting issues on sustainable cities and landscapes. Lastly, the conference participants were treated to dinner at the Hong Kong Yacht Club where social networking was as pleasant as the gastronomic delights. 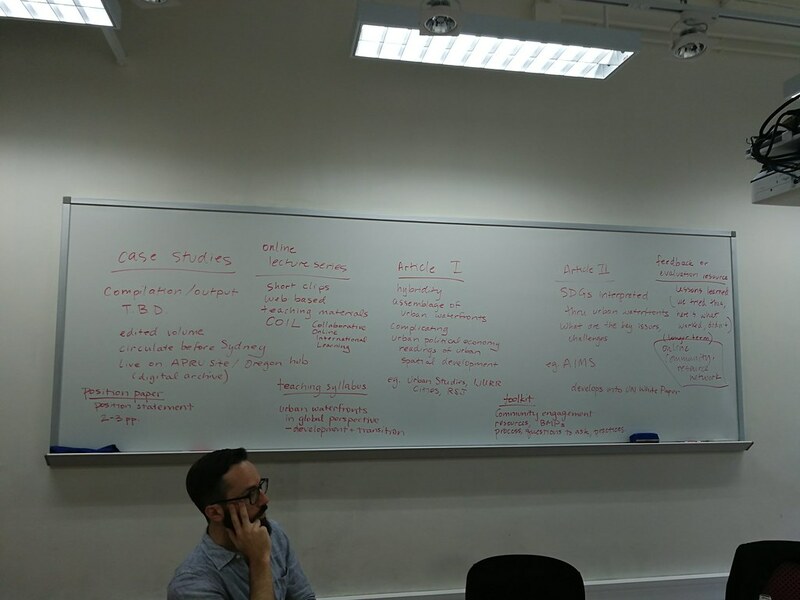 The SCPW would like to thank the institutions that organised this conference: APRU, HKU, and the HKGBS; and the individual conference organisers and working group facilitators: Prof Matthew Pryor, Prof Anne Taufen, Prof Ken Yocom, the student assistants, and many others not mentioned.